The traditional preparation of matcha tea is comprised of artisanry and beauty. All-natural tea tools whip the vibrant green powder to perfection while the construction submerges your senses into the world of tea enjoyment. 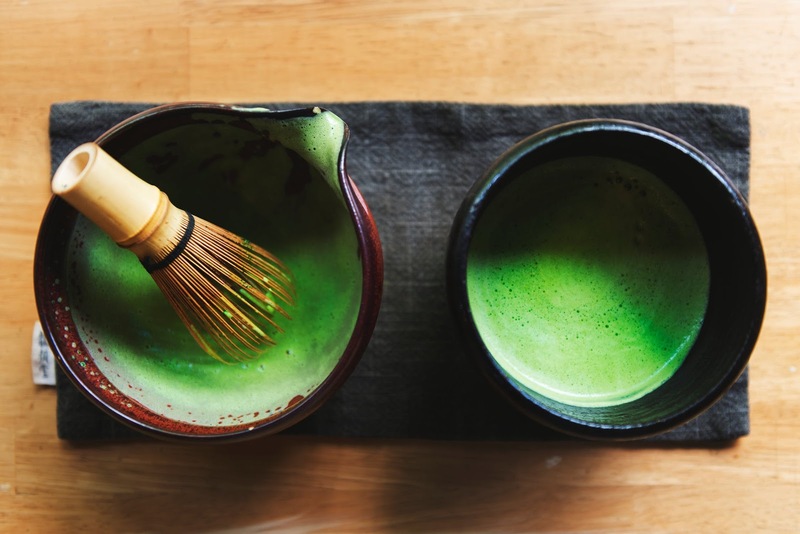 Brewing the perfect cup of matcha tea involves learning how to master the matcha whisk. We'll introduce you to the bamboo matcha whisk and other tea tools that will help you brew matcha perfectly every time. What is A Matcha Whisk? A matcha tea whisk is used to brew matcha green tea powder in a wide brimmed bowl. The whisk is hand carved from a single piece of bamboo and is known in Japanese as a chasen. The bamboo chasen is used to whip matcha powder and hot water into a creamy froth. The bamboo whisk is an essential part of the traditional Japanese tea ceremony. The bamboo tines scrape the sides of the matcha bowl in a zigzag pattern. The elegant display adds a visual dimension to the tea drinking experience. 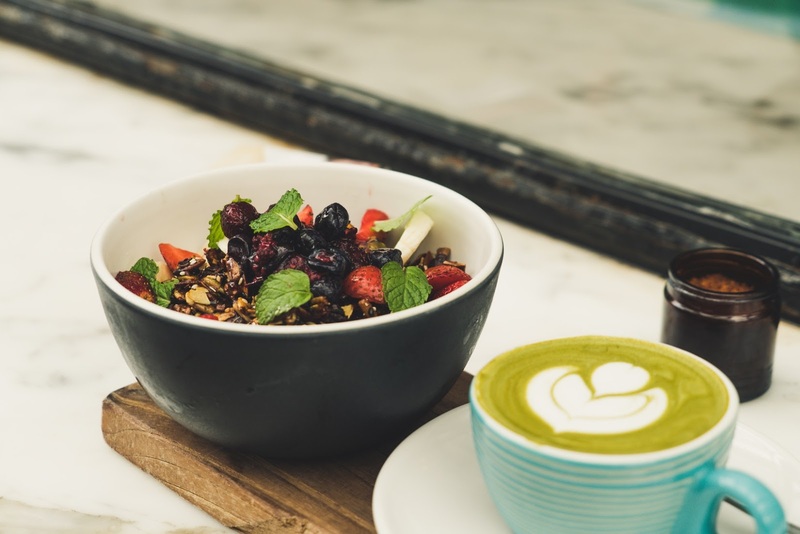 Add our Organic Jasmine Green Matcha Tea and use the chasen to whip it to frothy perfection. Once you purchase a matcha whisk, the first thing you need to do is open the bamboo prongs. When you receive the whisk, the prongs will be tightly curled and twisted. Soak the bamboo matcha whisk in warm water to open up the prongs. 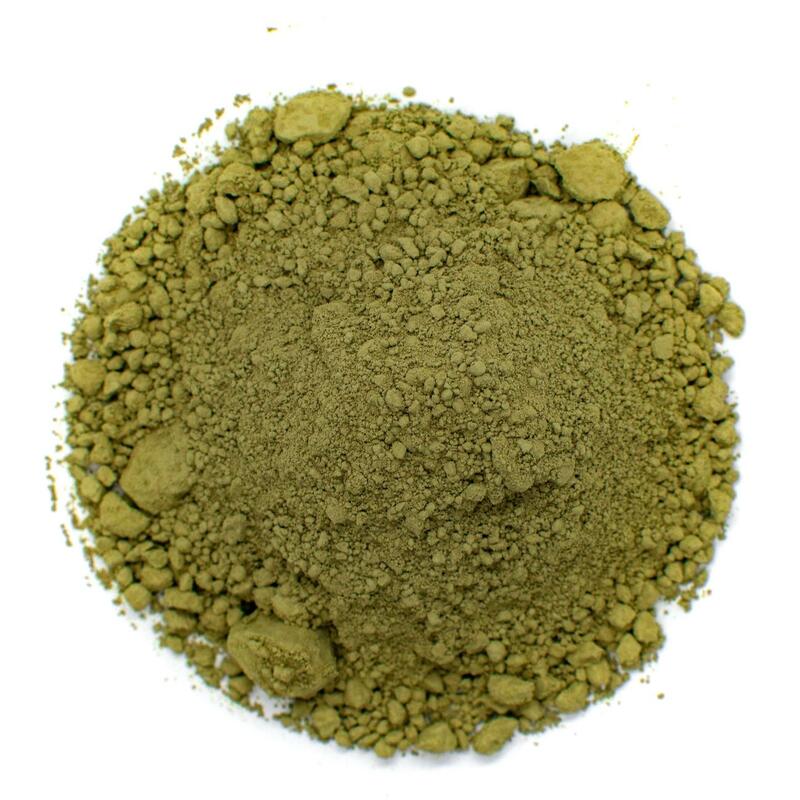 To make a delicious cup of matcha green tea, add matcha powder to a wide brimmed tea bowl. You can use a matcha bowl or any other large bowl you have on hand. Add in water between 150 and 170 F and begin whisking. Don't touch the prongs of the bamboo whisk to the bottom of the cup. The whisk is delicate and rough contact with the bottom of the cup can cause breakage. Instead, begin by gently stirring with the whisk at an angle. Next, suspend the whisk vertically in the liquid and whisk in a vigorous zigzag motion. Rinse your bamboo whisk after each use using clean, cold water. You can use a gentle brush to remove any spots or clumps on the prongs. Don't use soap or harsh detergents as they can strip the natural oils of the bamboo. They can also leave behind a residue that will alter the flavor of your matcha tea. Dry the bamboo whisk completely after each use. The best way to dry the whisk is to use a bamboo whisk holder. If you don't have a whisk holder, you can lay the whisk on a few paper towels to dry. Store your bamboo whisk in a cool, dry place. Don't store the bamboo whisk on wet surfaces as it may develop mold. The best place to store a bamboo whisk is in a whisk holder known as a Kuse Naoshi. You can also store it in a plastic container to keep the prongs dry and protect its shape. Brewing the perfect cup of matcha tea is much simpler when you have the proper utensils. Besides the matcha whisk, there are a few other matcha tools that ensure you brew a delicious matcha cup every time. You can purchase these tools individually as needed or as part of a matcha starter pack so you have everything you need. The chawan is a traditional bowl used to brew many different types of tea. The first chawan was developed in China. 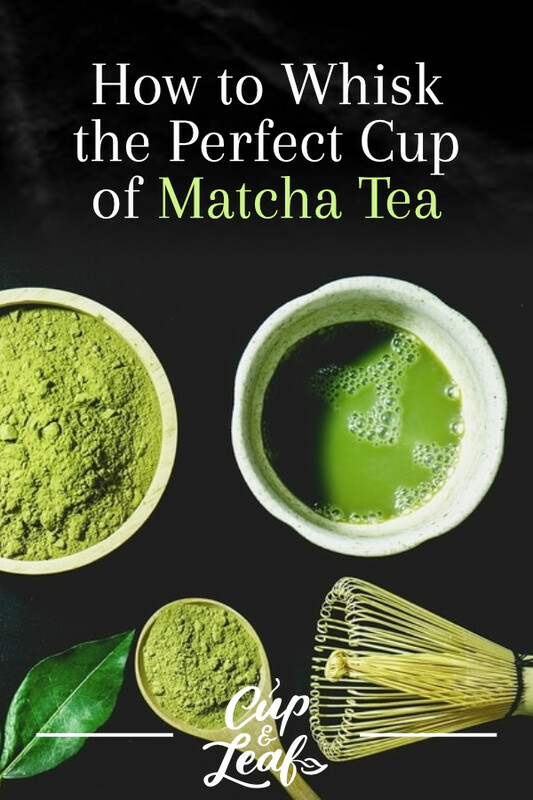 Chawans were first imported to Japan between the 13th and 16th century for matcha tea brewing. Today, chawan are made of locally sourced clay, which is fired at low temperatures. This results in a soft clay bowl that absorbs flavor and enriches each brew. Chawan may have steep side or sloping sides depending on the potter's preference. The wide brim of the tea bowl allows tea drinkers to visually enjoy the vibrant green hue of matcha tea. It also enables the aromas to tickle the senses and creates a more fully immersive experience. Many authentic matcha bowls are glazed using enamel and other materials. The glaze may crack over time creating unique, stunning patterns. These glaze cracks are thought to add character and are often referred to as the "voice of tea". High quality matcha bowls should not be used in the dishwasher or microwave. Rinse them using clean water and dry thoroughly after each use. The chashaku is a hooked bamboo scoop that ensures you use the right amount of powder to make matcha. There are simple varieties, which are made only of bamboo and called casual chashaku. There are also more elaborate options featuring carvings and decorations that are used to brew traditional matcha in Japanese tea ceremonies. Use the chashaku to scoop out a small amount of matcha powder. Add it to your chawan and pour in hot, not boiling water. Begin whisking the tea using the chasen. To make a matcha latte, froth milk using an immersion blender or frother and scoop the milk on top of the tea concentrate. The matcha whisk holder is specifically designed to protect the shape of the chasen. These holders are tulip shaped and serve as an upright base for the chasen. The delicate bamboo twines rest on the bulbous shape of the holder, protecting the prongs from fraying and splitting. 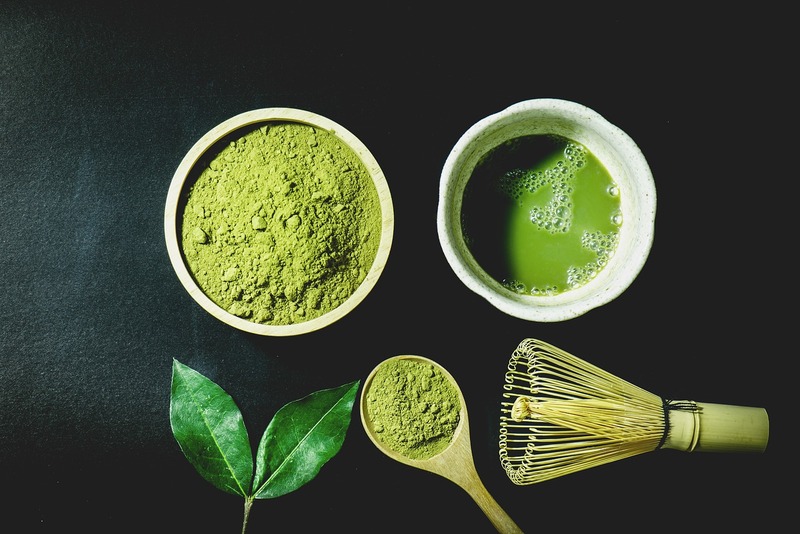 Add these matcha tools to your wishlist and start brewing the perfect cup of matcha every time. 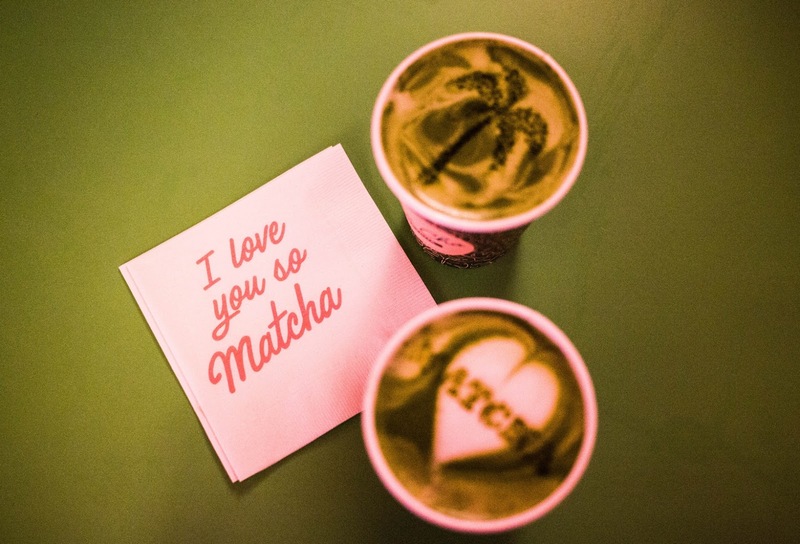 Matcha tea can be consumed as an iced tea, a latte, or a piping hot cuppa. With these tools, you can brew matcha tea the traditional way and immerse yourself in a complete tea drinking experience. 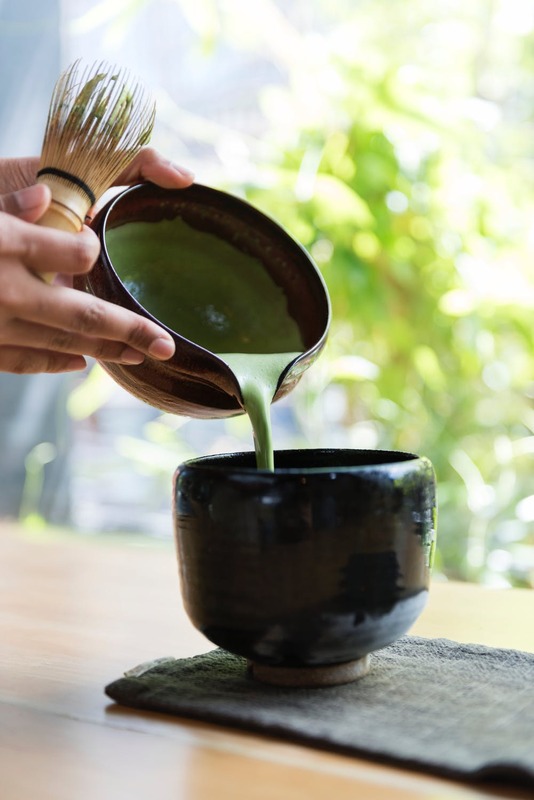 The wide brimmed chawan will engage your senses while the chasen whips matcha powder to a perfectly smooth and frothy finish. The chashaku makes portioning out the right amount of tea simple while the Kuse Naoshi protects your valuable matcha tools. Plunge into the world of tea with matcha tea tools and discover flavors you adore.